High-Grade Theme packaged with premium plugins, unlimited customizability, full WooCommerce design integration, unique portfolios styles, robust admin, Visual Page Builder and much more! Blake is based on popular Twitter Bootstrap framework. Premium plugins included, Revolution Slider Plugin (18$ Value), Visual Composer Plugin (34$ Value), Ultimate Addons Plugin (17$ Value) and Cube Portfolio plugin (16$ value). Typographic options with over 600+ Google fonts, robust admin panel with hundreds of options to make it your own, tons of useful visual page builder elements and 15 pre-configured page layouts, available with just 1 click! SEO Ready, Blake has been prepared not only for users, but for search engines as well. This theme provide a great platform to achieve super high search engine rankings for your website! Eye-catching design, high performance theme. Blake is a theme with super powers like no other. Build a website has never been so easy! Blake looks great on any device, from mobile to desktop and beyond. Super Clean responsive design fits to any screen. Try resize your browser window and see for yourself! 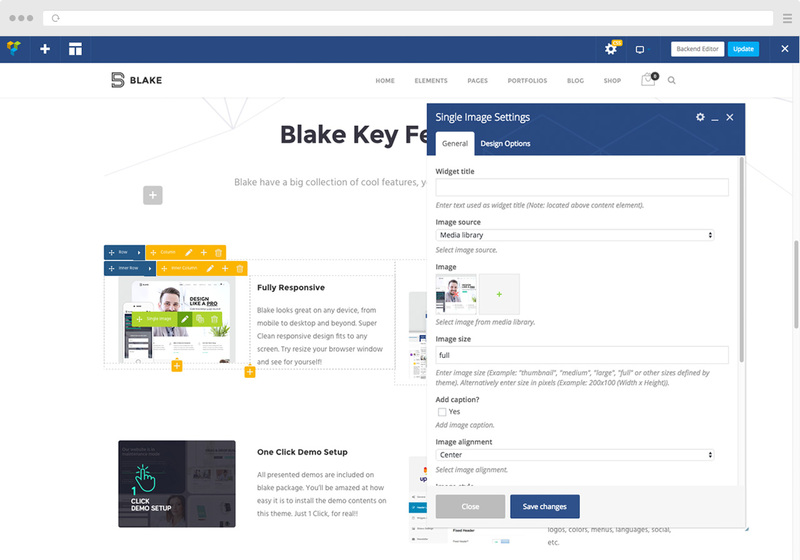 Blake come with famous visual page builder, Visual Composer for WordPress is drag and drop frontend and backend page builder plugin that will save you tons of time working on the site content. No programming knowledge required! 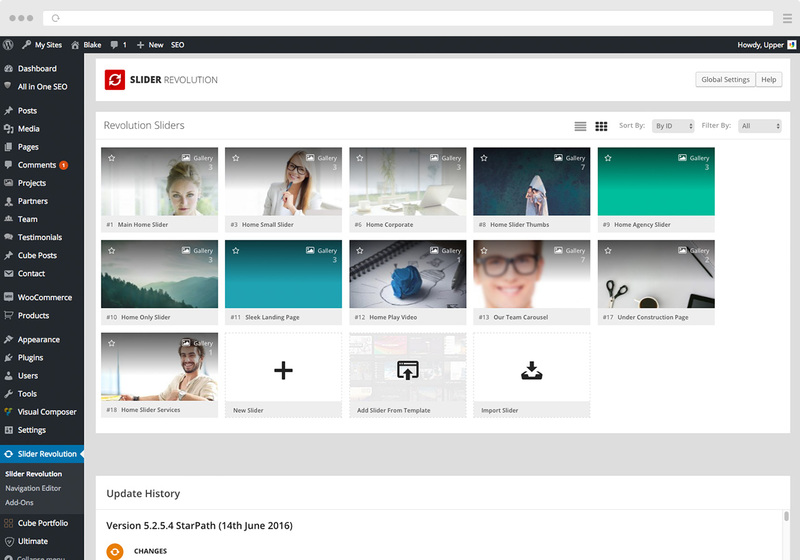 All presented demos are included on Blake package. You’ll be amazed at how easy it is to install demos on this tgeme. Just 1 Click, for real !! Blake come with an strong admin panel + admin style options, where you can change the overall options of the theme, logos, colors, menus, languages, social, etc. Blake comes with a lot of different header combinations and menus styles that you can choose via Admin Panel. Also you can enable/disable features like, top bar, search functionality, woocommerce cart and others. Blake come with multiple blog types, Masonry, Normal. On both you can add right or left sidebars. 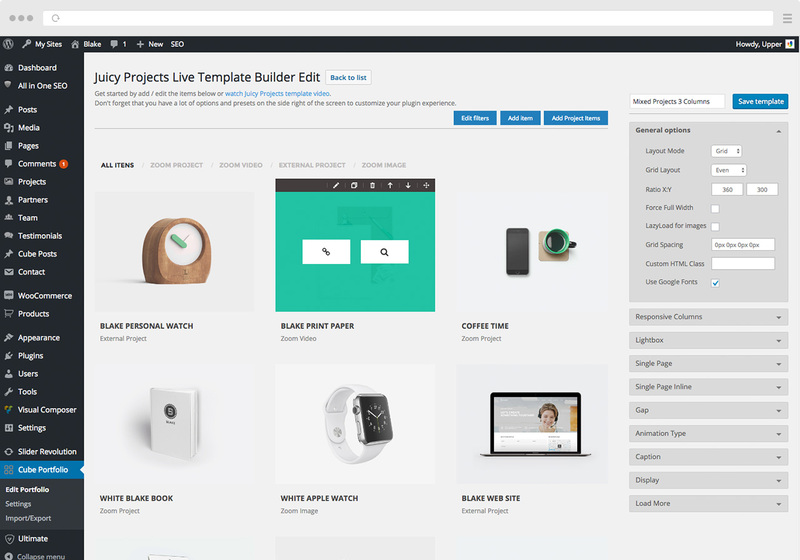 Sell your stuff with Blake, WooCommerce 2.0+ are fully compatible with this theme. Enjoy! We use contact form 7 plugin for contact forms. We already setup 7 different forms for you, you just need to choose them from the visual composer element, contact from 7, nice and easy! Also you can create you own form. Blake comes with a massive collection of icons that you can use. They are separated by styles so is more easy to you find the style you want. Also the builder presents you a preview of each icon. 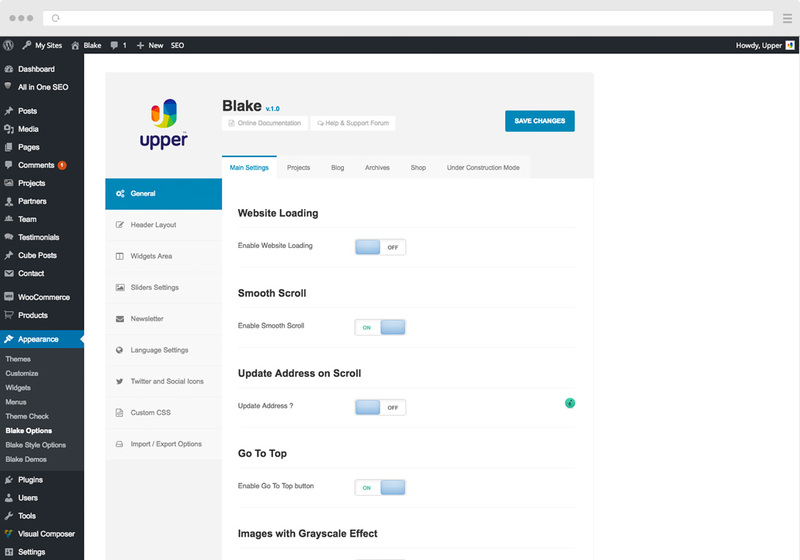 If your website is not ready to show yet, simply activate our under construction mode, via Blake Options and work on it, only logged users can see the site. No extra plugins are needed here! We offer free support for all our buyers via support tickets page. Also Blake come with a extensive documentation with HD how-to videos to help you get started with our theme. Take control of your theme’s typography with custom fonts controlled through the Blake Style Options panel. Access the massive Google Fonts library and create your unique style. 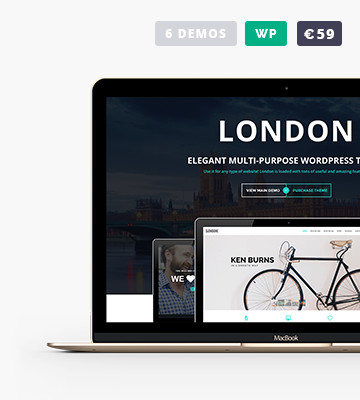 WPML is 100% compatible with our theme. Also Blake comes with .mo .po files, if you want to translate it to your own language. Nice and easy!